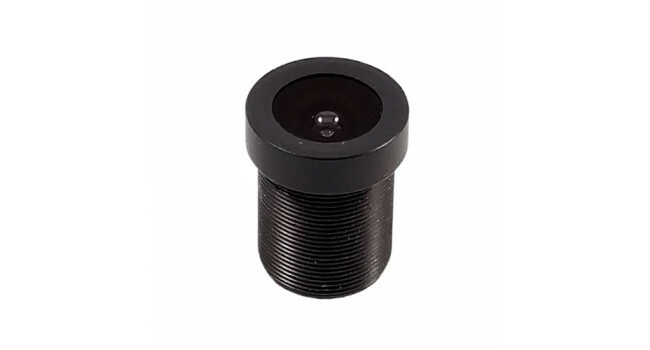 This lens gives your OpenMV Camera the ability to see IR light. The standard lens that ships with your OpenMV Cam has a 650nm IR cut filter that blocks IR light. This lens does not so it will not filter out IR light. 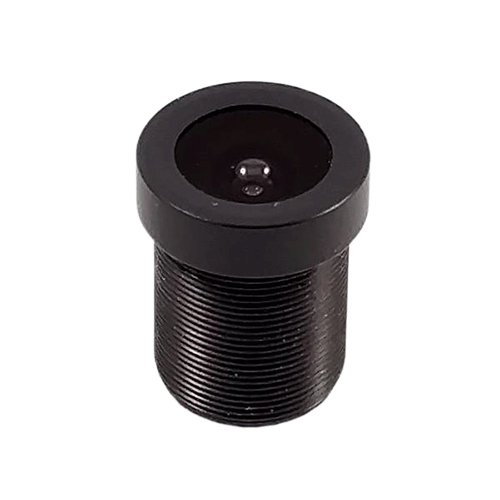 The IR Lens is great for any application that involves tracking IR light. For example, you can use the IR Lens to do eye-tracking by looking at IR light reflected off of someone's pupils. 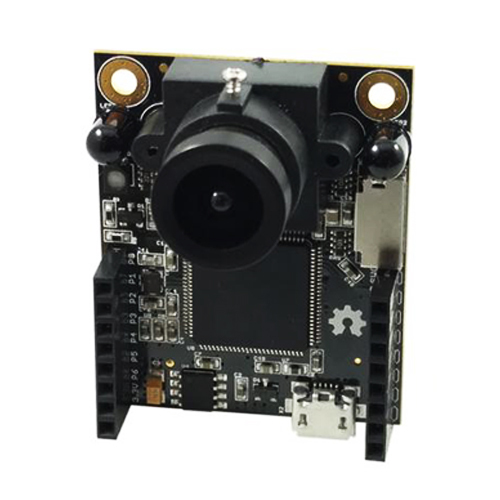 OpenMV M7 Camera The OpenMV M7 Camera is a small, low-power microcontroller board that allows you to easily implement applications using machine vision in the real world. The best part about the Op..
OpenMV Polarizing Filter This linear polarizing filter gives your OpenMV Cam the ability to see in environments with intense sunlight. You absolutely need a linear polarizing filter if you plan on do..
OpenMV M7 Case Clear Protect your OpenMV Cam M4/M7 with the OpenMV Cam M4/M7 case! The OpenMV Cam M4/M7 Case is made of clear plastic so you can see onboard LEDs and has ports for the camera, μSD Car..